Tip: Click here to view our new collection. 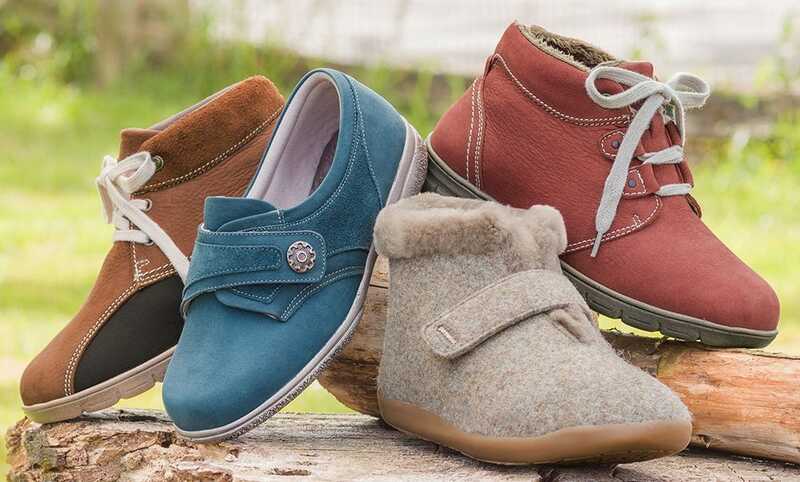 To be in with the chance of winning a pair of shoes, slippers or boots from the Cosyfeet autumn collection, simply find the 8 new Cosyfeet styles or colours and enter the competition via the form above by 11:59pm on Sunday 30th September 2018. One prize available. Only one entry per person. The winner will be contacted by email. Prize cannot be exchanged for a cash alternative. Prize can only be sent to a UK address. We reserve the right to withdraw this competition at any time.